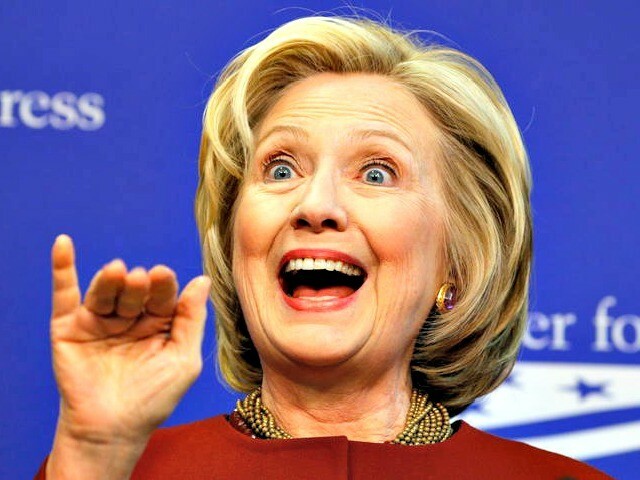 According to the Wall Street Journal, total donations by UBS to the Clinton Foundation grew from less than $60,000 at the end of 2008 to approximately $600,000 by the end of 2014. The Wall Street Journal reports that the bank also lent $32 million through entrepreneurship and inner city loan programs that it launched in association with the Clinton Foundation. At the very same time, they were paying former President Bill Clinton $1.5 million to participate in a series of corporate Q&A sessions with UBS Chief Executive Bob McCann. You really cannot make up this stuff. On top of that, the Inspector General recommended that the Justice Department investigate Hillary’s erasing of emails for that would have clearly been criminal. Of course, the Justice Department would NEVER investigate Hillary while in the hands of the Obama Administration. This is why the whole executive structure of government is broken. 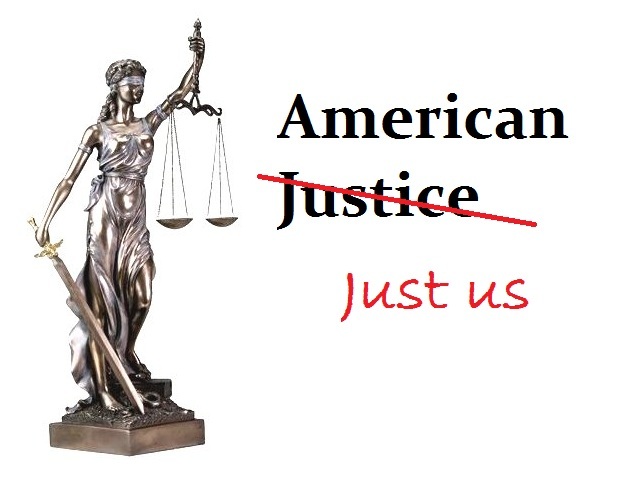 The Justice Department is way too political, as are the judges who endorse whatever the government does. In our own case, here I was with tapes documenting market manipulations by the banks. The court receiver, Alan Cohen, was appointed to run Princeton Economics. Goldman Sachs then hired Cohen after threatening to imprison all the lawyers if the deid not hand over all tapes. 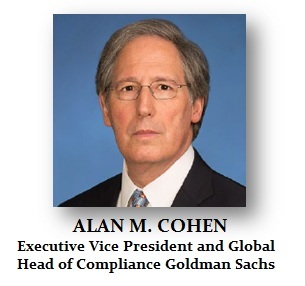 Goldman made Cohen a member of the Board of Directors. However, Cohen NEVER resigned from the court and continued running Princeton Economics from the board at Goldman. Come on! You cannot make up this type of outright corruption/conflict of interest; it is to the point where they simply do not care.